US imports of lithium have nearly doubled since 2014 due in part to rising demand from Tesla, SK Innovation Co and others. Hutchinson and some other US officials want US lithium projects to stand alone without financial support from the government. China already dominates the electric vehicle supply chain. It produces nearly two-thirds of the world’s lithium-ion batteries - compared to 5 per cent for the United States - and controls most of the world’s lithium processing facilities, according to data from Benchmark Minerals Intelligence, which tracks prices for lithium and other commodities and is organizing the Washington, D.C., event. US imports of lithium have nearly doubled since 2014 due in part to rising demand from Tesla, SK Innovation Co and others building battery plants in the country, according to the US Geological Survey. Hoeven and Senator Lisa Murkowski, chair of the Senate’s energy committee, have been invited to attend the meeting. Officials from the US Department of State, Department of Energy, Department of the Interior and the US Geological Survey plan to attend, according to two of the sources. Five companies, including Lithium Americas Corp, are developing US lithium projects that plan to use new technologies to extract the metal from clays, bromine and even oilfield waste, processes not common elsewhere and considered game-changing by some analysts. But not all of them have secured financing. If all five come online by 2022 as planned, the country would produce at least 77,900 tonnes of lithium carbonate equivalent each year, making the country one of the world’s largest lithium producers. Lithium development projects have historically faced numerous obstacles so that production number is far from guaranteed. “Creating a domestic electric vehicle supply chain is the perfect blueprint to make America great again,” said Jesse Edmondson, chief executive officer of US Critical Minerals, a start-up firm buying lithium mineral rights in the US Southeast. 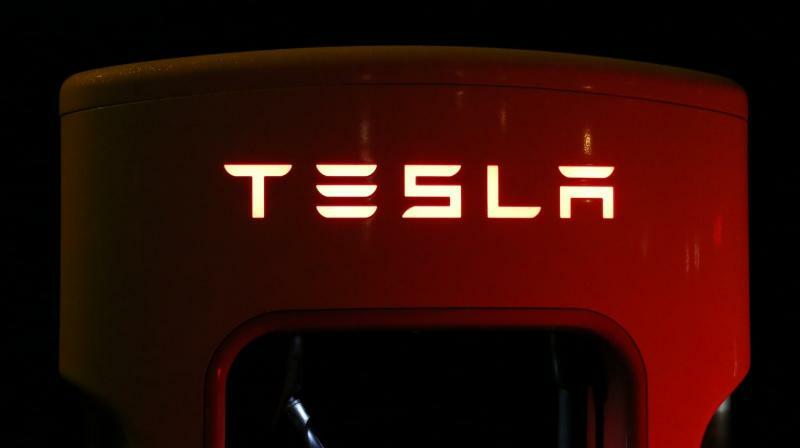 Representatives from Tesla, Ford Motor Co and General Motors Co plan to attend the Washington meeting and discuss with federal officials potential policy changes that could encourage the development of a domestic supply chain to mine, process and supply lithium, nickel, cobalt and graphite for battery manufacturers and automakers, according to the sources. Albemarle Corp and Livent Corp, two US-based companies that mine lithium in South America, also plan to attend, as do executives from the handful of lithium mines under development in the United States, according to the sources. “We are looking forward to participating in a forum with policymakers and industry participants who are focused on ensuring the US remains a leader in the development of the electric vehicle industry,” said Paul Graves, CEO of Livent, which has said it is eyeing expansion opportunities. “We’re trying to make sure policymakers have an understanding of this complex situation,” said James Calaway, chairman of ioneer Ltd, which is developing a lithium project in Nevada that also holds a large concentration of boron, used in a plethora of consumer goods. Hutchinson and some other US officials want US lithium projects to stand alone without financial support from the government, a potential impediment as financiers often look for even tacit government support before investing in new, unproven technologies.